760 South Main Street, photograph taken circa 1944. Salt Lake County Tax Appraisal Photographs, serial 01-528. 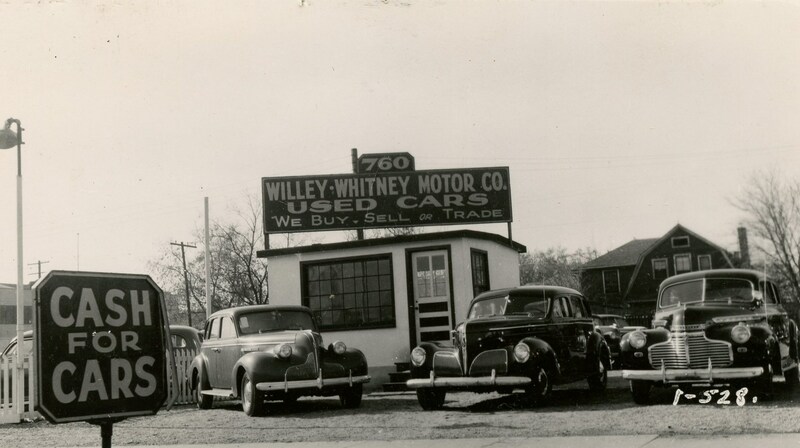 This entry was posted in Salt Lake history, Utah history and tagged Chevrolet, used car sales. Bookmark the permalink. Thank you, don’t know this place.